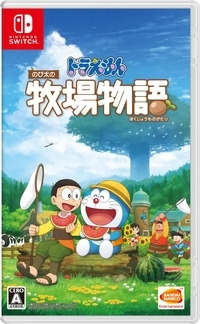 On the Japanese side of today's Nintendo Direct, Nintendo has revealed that Bandai Namco Entertainment is going to release Doraemon: Nobita no Bokujou Monogatari for Nintendo Switch in Japan in 2019. 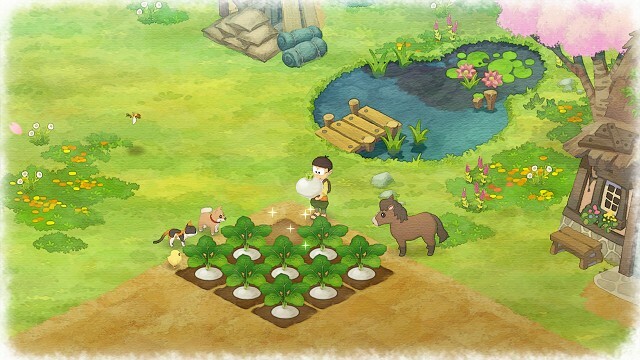 Bokujou Monogatari (Farm Story) is the Japanese title of what is now known as Story of Seasons. 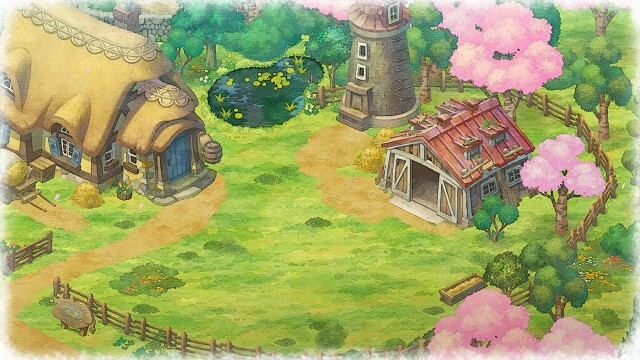 And true enough to the title, Marvelous as the owner of the Story of Seasons series is handling the production of this game, while Brownies is the company in charge of developing it. 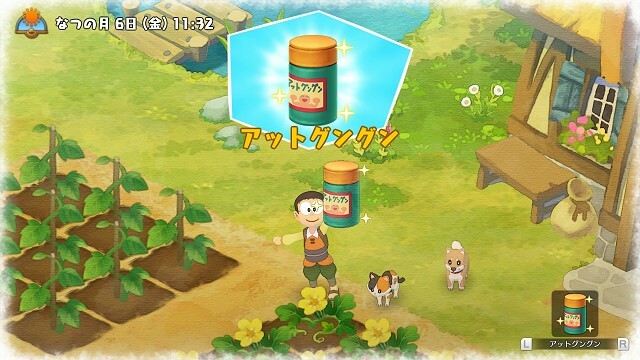 As you can see in the official trailer right below, this game will let players control Nobita as he performs tasks like any other Story of Seasons protagonists would do, such as farming, raising livestock, and interacting with other villagers. 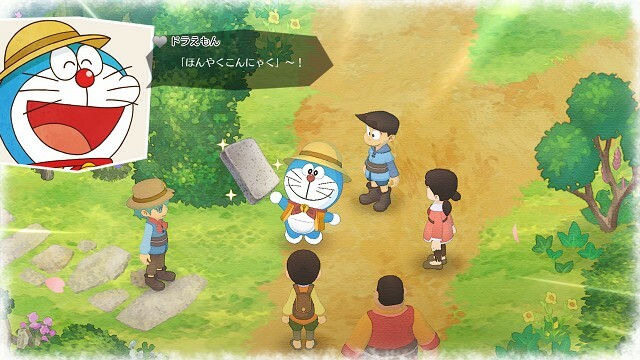 In addition to the main character group of Doraemon, Nobita, Shizuka, Suneo, and Gian, the town will also have a lot of new original characters to interact with. 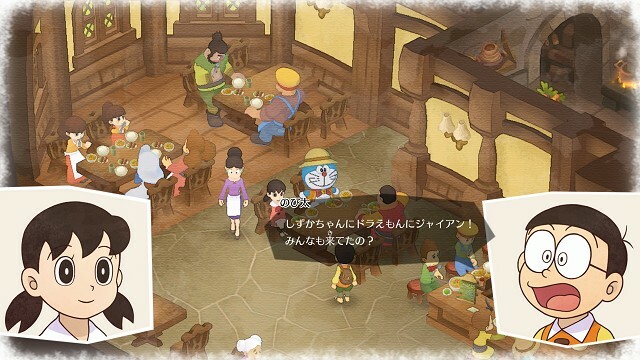 As this news only appeared in the Japanese Nintendo Direct, an English localization for this game has yet to be announced.